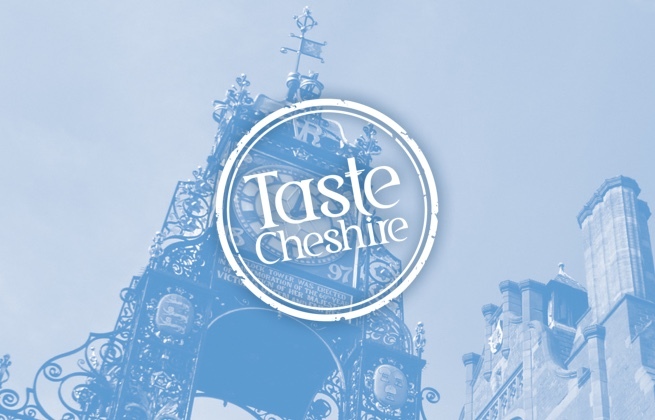 Taste Cheshire's Food and Drink Festival is an Easter feast at Chester Racecourse, showcasing over 150 exhibitors, cooking classes with celebrity chefs and much more across its three days. Now in its 19th year, the festival has been entertaining families for nearly two decades, giving them the chance to discover and taste food and drink from all corners of the globe, as well as picking up some top tips from the professionals to take home and try out in their own kitchen. Chester Racecourse is the UK's oldest running racecourse, with horse racing at the track dating back to the early sixteenth century.